British police have issued an arrest warrant for the brother of the Manchester Arena bomber Salman Abedi – so they can haul him back to the UK to face trial for murder. 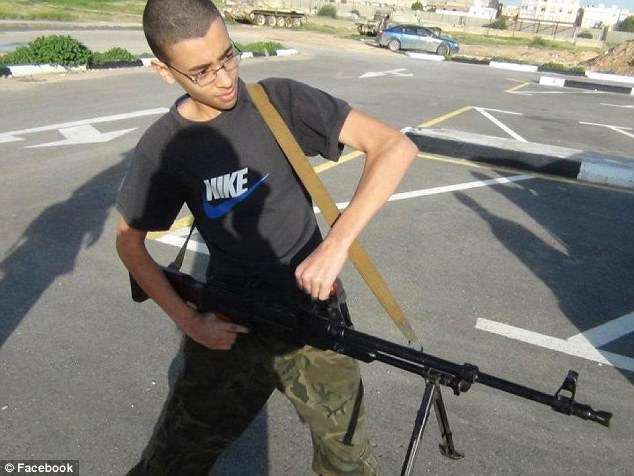 Hashem Abedi, 21, is thought to be in Libya held captive by the militia group RADA. Detectives believe he is being held at the airport in the capital Tripoli or one of two bases in the east of the city.